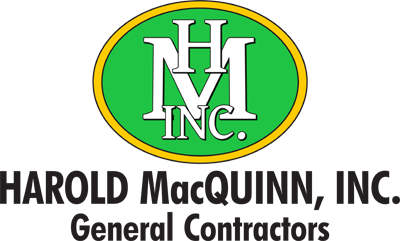 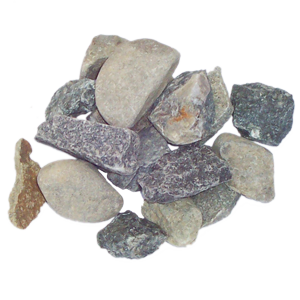 Screened and Processed Materials - Harold MacQuinn, Inc.
We carry a large inventory with over 15 different stone samples in stock at all times including all kinds of crushed stone, granite, ledge and specialty gravels and sands. 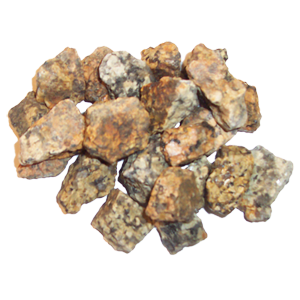 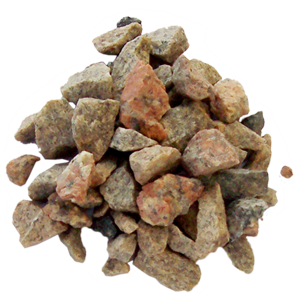 We’re a supplier of MDOT gravel – certified and tested to meet the MDOT specification. 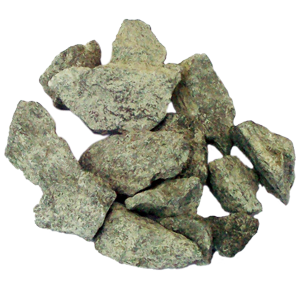 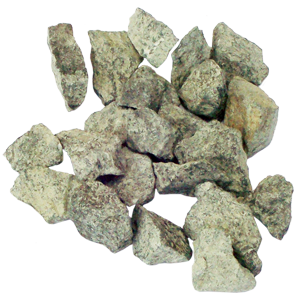 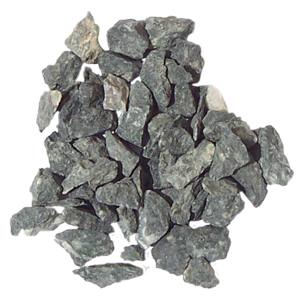 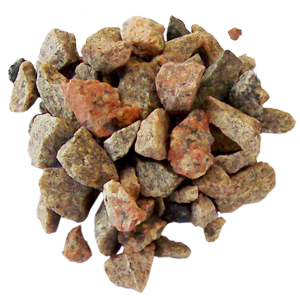 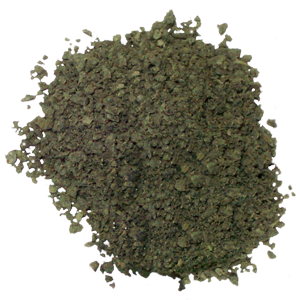 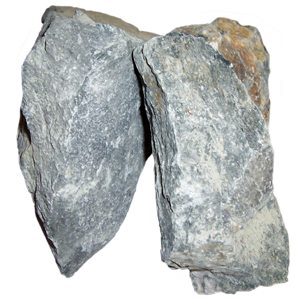 We provide aggregate materials for residential use as well as other contractors. 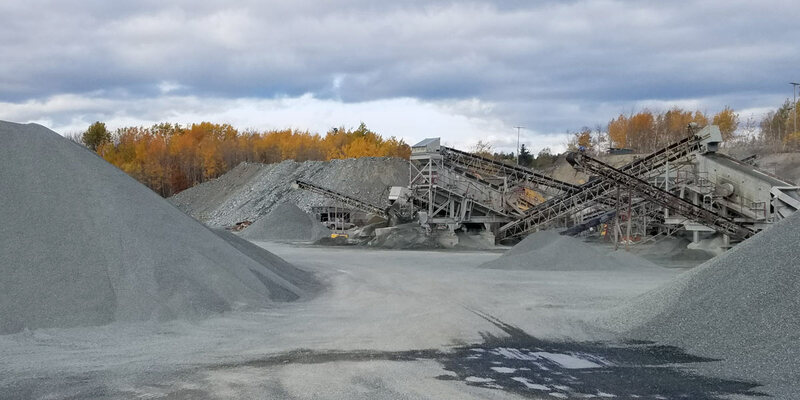 All or our materials come from our own quarries and are screened and processed at our plant in Hancock. 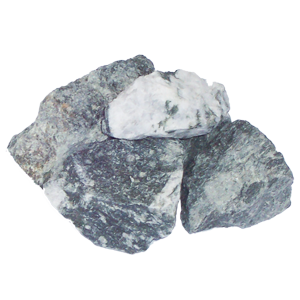 Gray Stone comes from our Hancock Quarry. 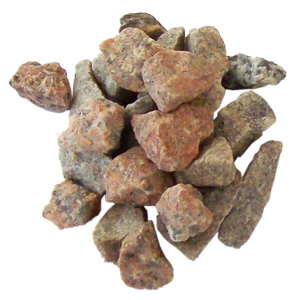 All Stone products are processed at our Hancock Plant.